Nigel Evan Dennis sees palettes everywhere around him. His goal is to find and share colorful inspiration from his surroundings. Every day. Your favorite color doesn’t exist. Obviously, you’re going to argue with that. But what it means is that your favorite color doesn’t exist in a pot of paint. In some cases, a pot of paint in a particular shade of red may have the exact right effect you’re looking for. But next time, or on the next wall, it may not work. Colors do not exist on their own. Context and surroundings matter a lot. So the shade of orange that you like so much may only ‘happen’ when viewed against a white backdrop. Viewed against black or green or blue it may disappoint. Which orange do you prefer, the left or the right one? 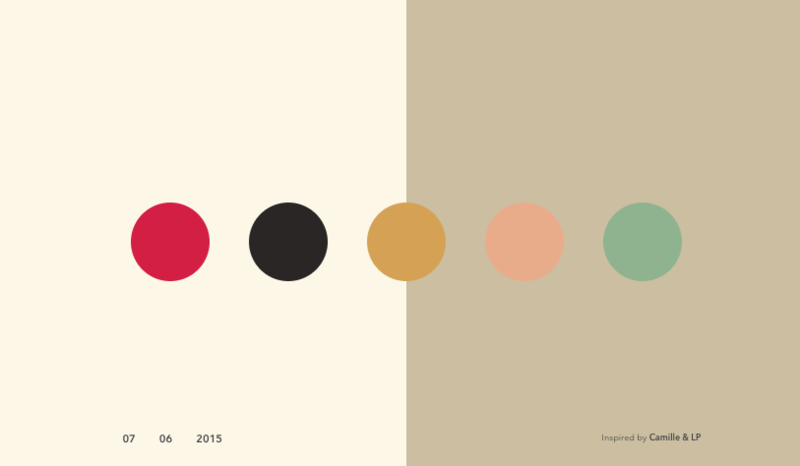 In fact both colors are exactly the same, even though they look different. Ever wondered why leaves change color in autumn? Chris Sowers, meteorologist, explains here why leaves change color. Peter Steinhauer has spent more than two decades in Asia, photographing everything from Hong Kong’s brightly shrouded skyscrapers to bustling markets in Indonesia and beyond. 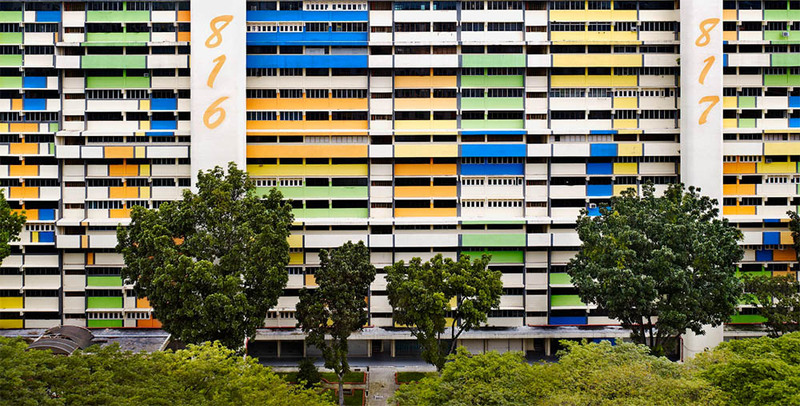 But when he and his family moved to Singapore a few years ago, he was stumped by what to shoot—until he saw the massive, candy-colored apartment buildings. It’s a fundamental question that spans the sciences. It can be answered from the perspective of physics, chemistry, psychology, even from a geological or oceanographic perspective.